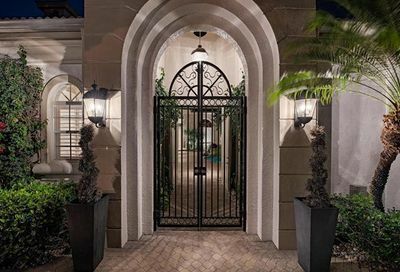 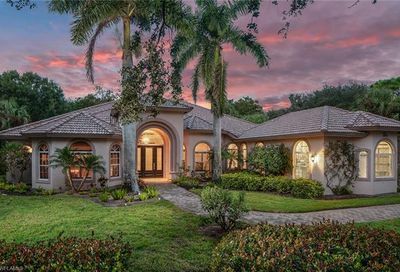 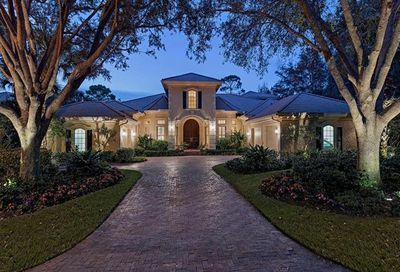 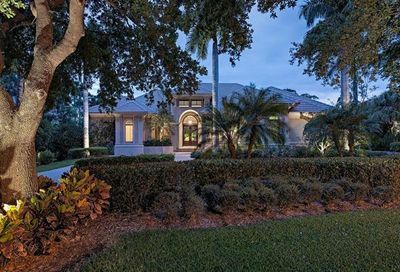 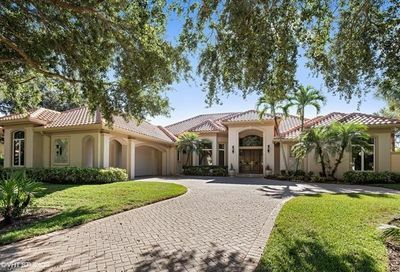 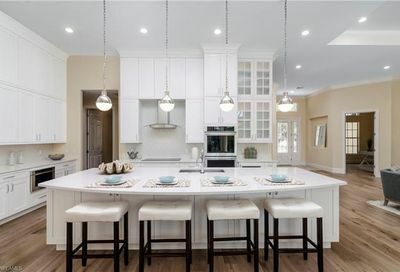 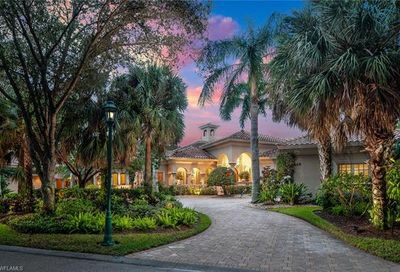 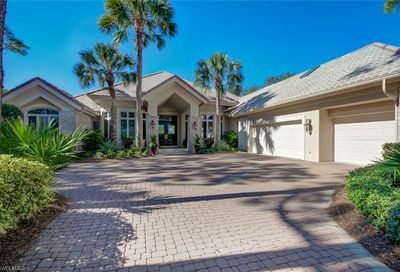 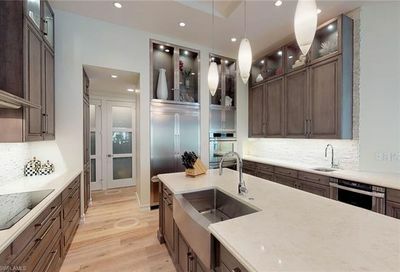 Collier’s Reserve is a unique 450-acre, gated community featuring 228 single- family custom homes. 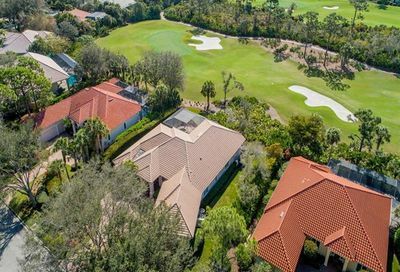 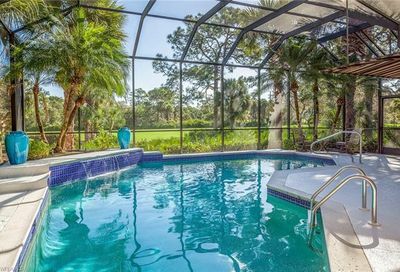 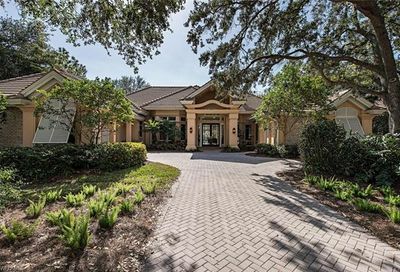 Nestled along the Cocohatchee River it offers an 18-hole Arthur Hills championship golf course, winding through a beautiful nature preserve. 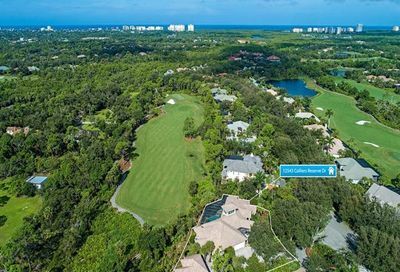 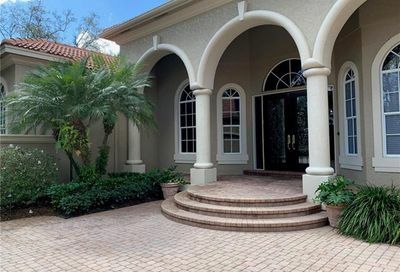 Lot sizes range from one-third to three-fourths of an acre and all afford a golf or lake view, with the exception of six prime riverfront home sites. 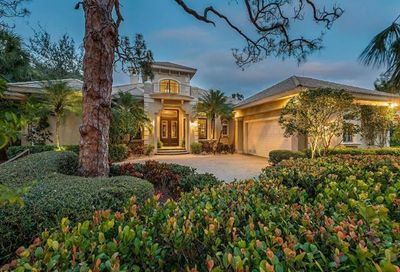 Exquisitely natural landscaping throughout. 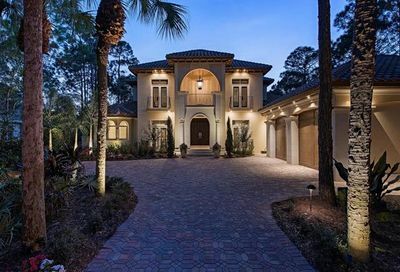 There is a southern plantation-style clubhouse and casual dining at The Boathouse on the river.